At the end of December, a rumor emerged that Samsung is planning to introduce Google Assistant and Amazon Alexa integration to its smart TVs. Turns out, as the company revealed at CES today, that its intentions are a tad tamer in reality. And no wonder, considering Samsung's ambitions for its own Bixby virtual assistant. 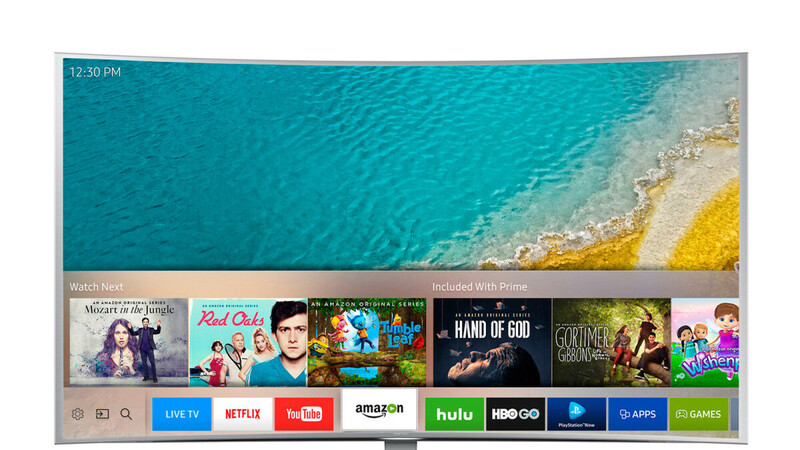 Unlike previously suggested, Google Assistant and Amazon Alexa won't natively run on Samsung TVs, but devices supporting them will soon gain some sort of integration, which will allow them to work in tandem with the company's smart TV lineup. What this means is that Assistant- and Alexa-enabled devices will be able act as remote controls for the TV and as streaming devices, among other (rather limited) functions. Smart speakers have long been compatible with smart TVs from various brands, so it's good to see Samsung finally open its platform to Google and Amazon. This seems to be less of a precedent and more of a trend, considering that the company also planning to introduce iTunes and AirPlay 2 support on TVs later in the year. According to CNET, the new integrations will be available on Samsung smart TVs starting this year, while older models (no info on which) will receive the functionality via firmware updates further down the road. I don’t want a Samsung product in my town house. Really, you needed to make a post just to say that. You have taken the award for the biggest troll on this site. It's pretty simple, DON'T BUY ONE. Oh thats right, mommy wont buy you one anyway. I think that is why you hate so much. When did you sell your iPhone?